The Immigrant, directed by James Gray - Reviewed here. Gray's most blatant quote of The Godfather yet also happens to flip its premise on its head. Rather than show the promise America holds for recent emigres if they just figure out how to play the game, Gray introduces a fly in the ointment. His immigrant is female and played by Marion Cotillard as frustrated and well intentioned until the rampant misogyny of turn of the century America corrupts and hardens her. Access to anything above her class is blocked, most significantly by a pimp who's fallen in love with her (Joaquin Phoenix). 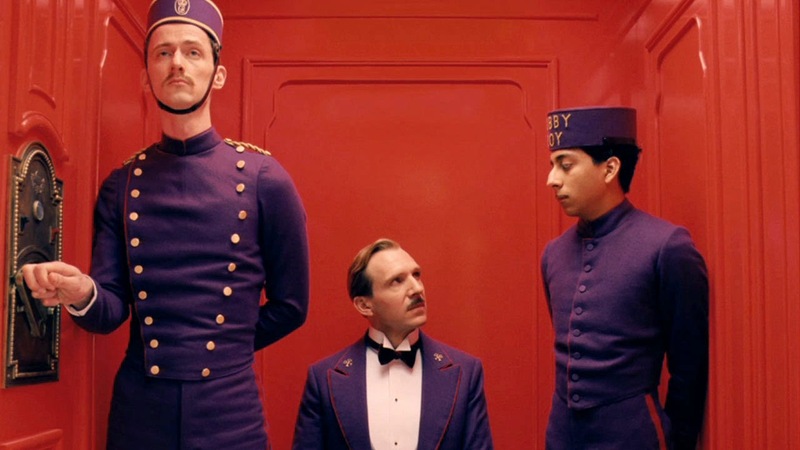 The Grand Budapest Hotel, dir. Wes Anderson - Reviewed here. For a movie filled with Anderson repertory players, it's surprising how much Budapest rests on the shoulders of two actors new to his films, Ralph Fiennes and newcomer Tony Revolori. Ostensibly a comedy, Budapest is really a mourning cry lamenting the impending extinction of Eastern Europe's cultural class as a result of the two Great Wars to come. 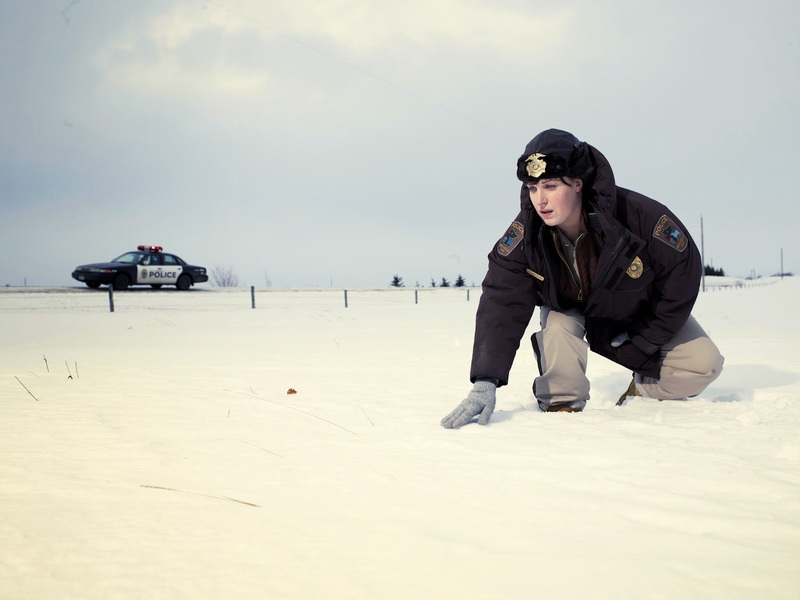 Fargo, (TV Series), Season 1, Executive Producer Noah Hawley - TV's biggest surprise this season, Fargo wisely sidesteps comparisons to the Coen Brothers classic by avoiding the temptation to attempt a straight adaptation of the film. What it does instead is perfectly capture the witty and horrific tone of the movie (and that of other Coen classics) just as it subverts expectations longtime fans might be harboring. Relative novice Allison Tolman is the breakout star of this wicked noir, and this in a stellar cast featuring veterans like Keith Carradine, Martin Freeman, and Billy Bob Thornton. Ida, dir. Pawel Pawlikowski - Reviewed here. Black-and-white and in a square 1.37:1 aspect ratio, Ida is beautiful in its austerity. It's quite appropriate given that the movie's eponymous nun (first-time actress Agata Trzebuchowska) is a stand-in for Communist Poland in the 60s: repressed, stoic, all but oblivious about her past, but with a hidden wild streak raging underneath. Only Lovers Left Alive, dir. Jim Jarmusch - Reviewed here. It's no coincidence that the two vampires at the center of the movie resemble its director Jim Jarmusch, both in appearance and temperament. Reclusive and strikingly androgynous, Adam (Tom Hiddleston) and Eve (Tilda Swinton) both endear themselves to us because they guardedly suppress their misanthropic tendencies in order to better appreciate the considerable achievements of e humans who have sustained them for centuries. Just don't forget that like all predators, they must still hunt to survive. For other critics' top films so far, read this week's Criticwire Survey.